Twins Special produce world reknowned, top quality Muay Thai gear for Thai boxers, Kick Boxers and MMA practitioners. 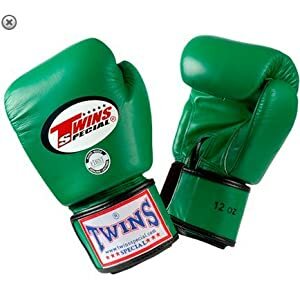 Twins Special produce every piece of martial arts equipment a Thai boxer needs from Twins boxing gloves to head guards, shin guards to focus mitts. They even do a line of Twins Muay Thai Shorts.